UNTIL the age of 13, Martin Smith was a keen sportsman. Yet his enjoyment of team games abruptly stopped in his early teens when his psoriasis appeared. More than 40 years on, the company director from Glastonbury, Somerset, still remembers the humiliation he endured at the hands of his peers over his skin condition. "After playing sports, we were all made to have a shower and you can imagine the teasing I had from supposed friends when they saw my psoriasis. There ended my sporting life," recalls Martin, now 57. "My confidence took a huge knock. If friends were teasing me, what would other people be saying? I used to go to the local swimming pool but I was asked to leave as the attendant thought I had a disease. You can imagine how that made me feel." He adds: "Psoriasis shaped my teenage years and early 20s and not in a good way. I rarely went out and had few friends." Sadly, as many people living with psoriasis know, this is far from an uncommon experience. A survey by pharmaceutical firm Novartis on living with moderate to severe psoriasis, revealed the shocking emotional impact the condition can have. One of the most disturbing findings was that more than 80 per cent of people with psoriasis regularly experience discrimination because of the appearance of their skin. About a third reported being stared at and 41 per cent said they had been asked if it was contagious. Some reported being denied service in hairdressers, beauty salons or shops, and some had even been asked to leave public transport. About 1.8million Britons have psoriasis, which is thought to be due to the immune system mistakenly attacking healthy cells. As a result immature cells move up too quickly to the skin's surface, forming raised patches of silvery scales known as "plaques" which can become inflamed and painful. Sufferers are also at increased risk of diabetes, heart disease, stroke and arthritis. It can also have a profound emotional impact and has been linked to an increased risk of suicide. The first line of treatment is steroid creams which reduce itching and inflammation and help slow the production of skin cells but these can thin the skin over time. Biologic drugs that work by suppressing the immune system are becoming increasingly available but the potential side effects - including hair loss and heart problems - can be severe and debilitating. 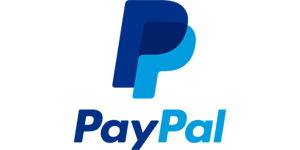 While there is no cure for psoriasis, the unpleasantness of the condition drives some to great lengths to find treatments that will ease the symptoms. Martin says: "Over many years I tried numerous creams and remedies such as reiki and acupuncture. Some worked a little but it always came back. The only thing that helped was the sun but I was always reluctant to expose my skin due to the embarrassment." Yet there is growing evidence that a new, steroid-free treatment could offer relief. 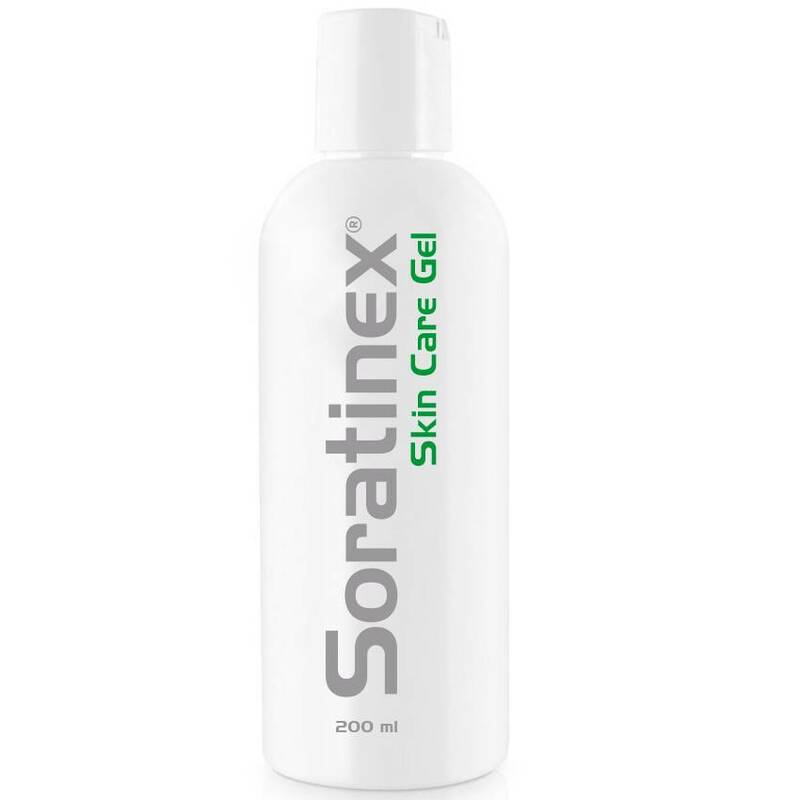 Soratinex, which was recently launched in the UK, is a three-step treatment that comprises a gel to break down plaques and remove flaky skin, a cream to reduce inflammation and an oil to moisturise the skin. 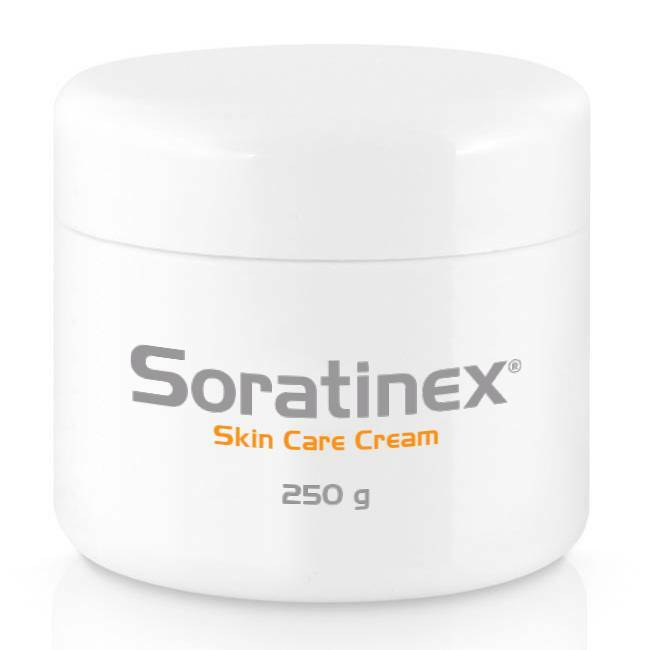 The theory is that getting rid of the scales allows the cream to penetrate the skin and reduce the inflammation. The oil seals in the gel and the cream. 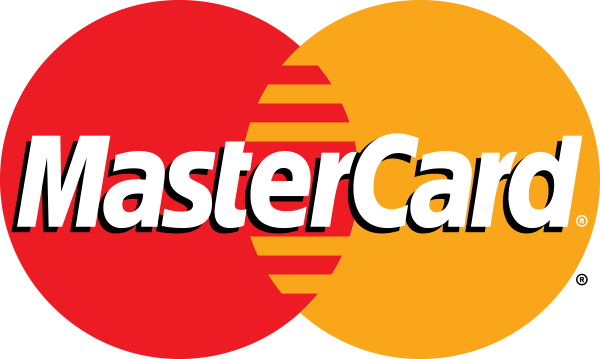 The treatment, which is made in Australia, has been on sale in the rest of Europe for more than a decade. A UK trial last year conducted by Professor Anthony Chu, former senior consultant dermatologist at Imperial Healthcare Trust, recorded similar success rates. "I was hugely impressed by the results," he says. "Nearly all the patients in our trial experienced some benefit but 60 per cent of them experienced significant improvements of between 50 and 100 per cent. "Almost half said their quality of life had improved by between 76 and 100 per cent and we recorded no negative side effects." 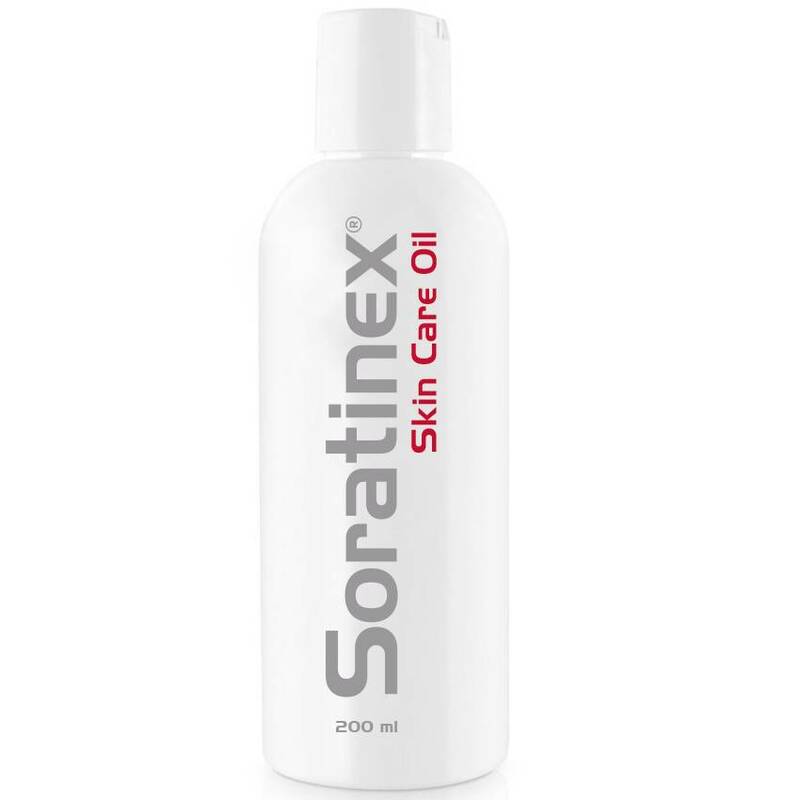 When Martin's wife Sandy, 56, first heard about Soratinex last November, she persuaded him to give it a try. Martin says: "At first I thought, 'not another cream'. I had tried so many over the years and thought this would be like the rest. For the first couple of weeks I couldn't see any improvement. Then gradually my skin started to shed the plaques. I kept putting on the gel, cream and oil and every day I could see an improvement. "From having psoriasis on my knees, elbows, scalp, legs, groin, armpits and bottom, I have no signs of any psoriasis at all." He adds: "I have been waiting for more than 40 years for this. I have so much more confidence now. I recently went on holiday and was so confident walking around in just my swimming trunks knowing that people were not looking at my unsightly skin. It felt so good." 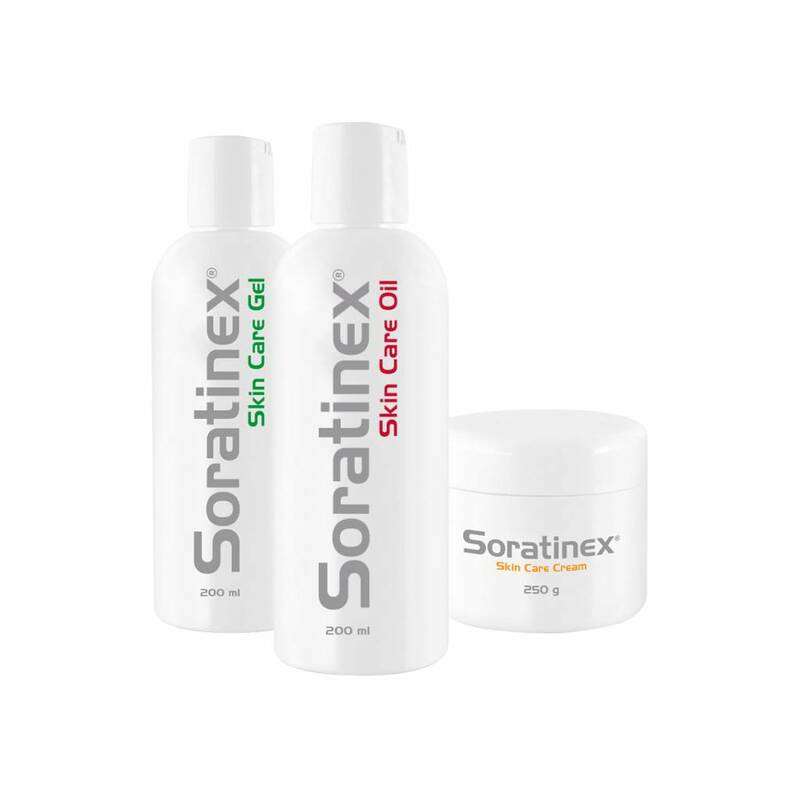 Soratinex costs from £72 for a small set of the cream, gel and oil, from franklpharma.co.uk or call 01270 758 004.